I am not aware if some of you like I get the musing muses of Baby world. As grown-up’s we always make assumptions as to what babies are thinking. 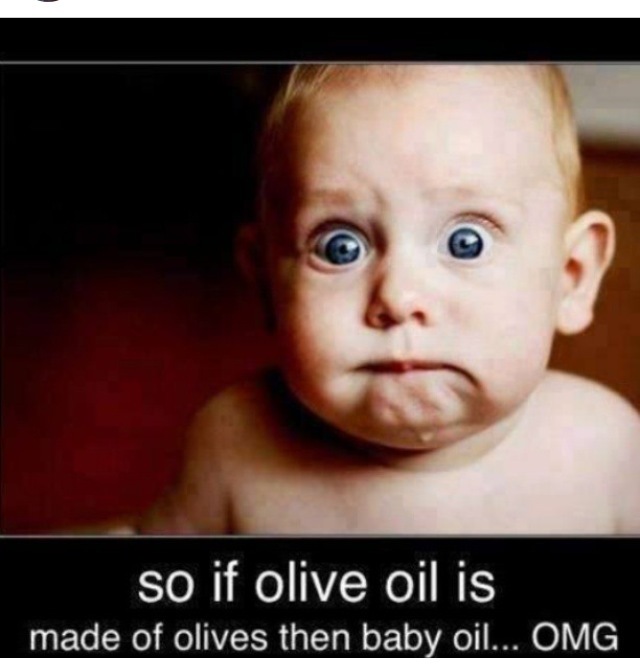 So do babies really think like this? Ha ha ha. This morning a friend sent me a picture that really made me giggle and I couldn’t help but want to share with you all. Am I the only one who is sometimes left wondering ‘what is really going on in this baby’s mind?’ A topic I would like to cover in the coming few weeks. However for now here is a light hearted post just for the giggles. I know that both #Mommy’s and #Daddy’s don’t always have it easy where #life in general is concerned. So just in case you didn’t have such a great night due to your #pregnancy, #baby #crying or any reason for that matter, I hope this picture brightens up your day. Previous Previous post: ‘Boobie Leaks’ Awkward! !